Of course, a warm, dry and well-ventilated house will be better for the environment, as well as healthier for its occupants, than one that is cold and damp. New Zealand’s Building Code is well known as being a good deal below the standard of that of the rest of the OECD, with very low insulation rates, a lack of consideration for thermal bridging, low ventilation requirements and no requirements when it comes to water efficiency and overheating. 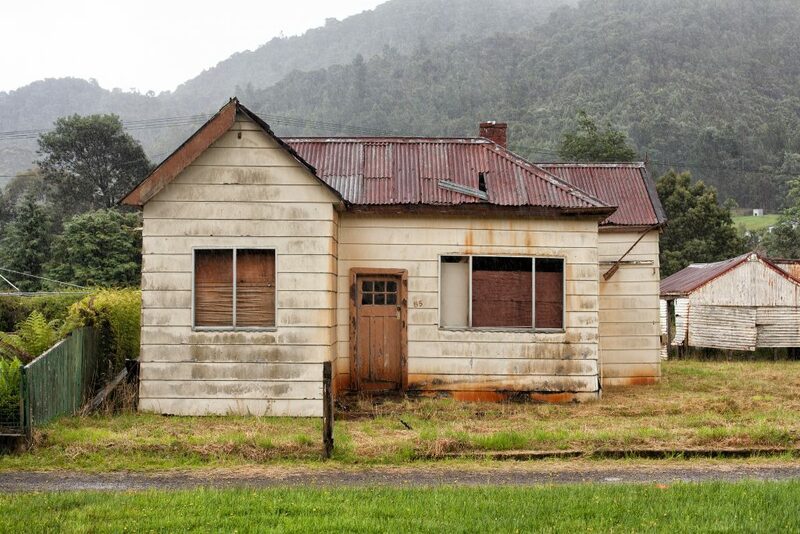 This has resulted in the vast majority of New Zealand’s housing stock being unhealthy to live in. The great thing about insulation is once installed, it has no further running costs. The impact of well installed insulation is often immediately obvious and last a life time. For advice on your insulation solution CONTACT the team at Safe-R Insulation and let our team help you achieve a healthier home. Our network of insulation experts cover all major regions in New Zealand including: Whangarei, Auckland, Waikato, Bay of Plenty, Hawkes Bay, Manawatu, New Plymouth, Wellington, Nelson, Christchuch, Central Otago and Dunedin.